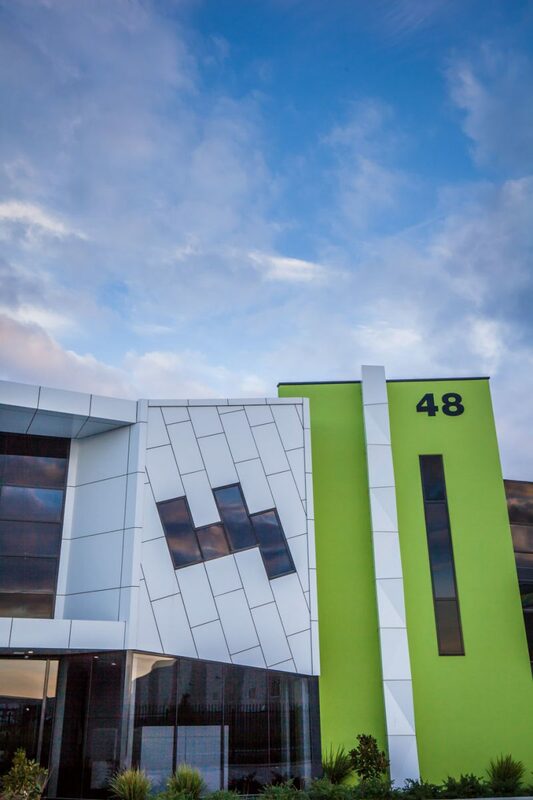 PIM advised on strategic planning, project managed and prepared a Development Plan on behalf of Cojo Group transforming 32 hectares of vacant land into a commercial business park. 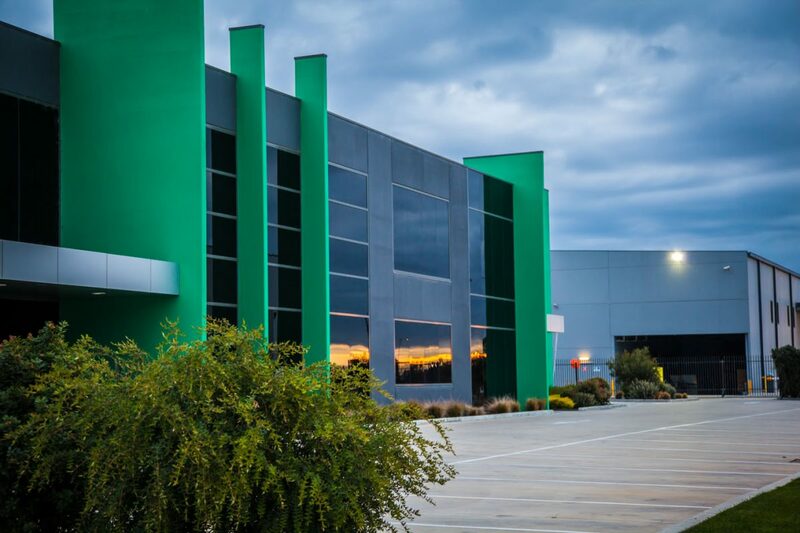 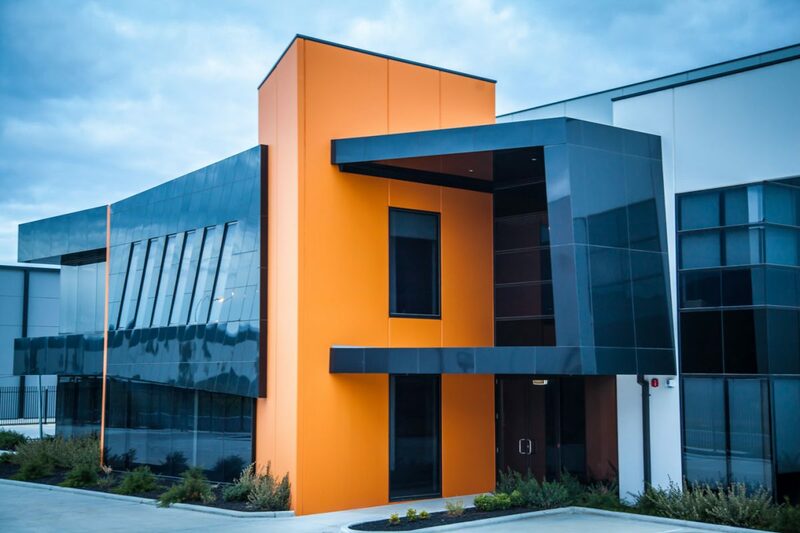 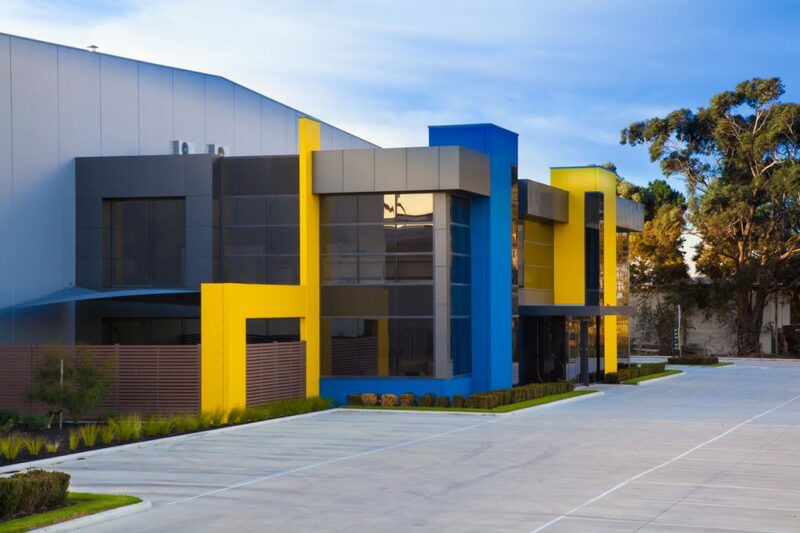 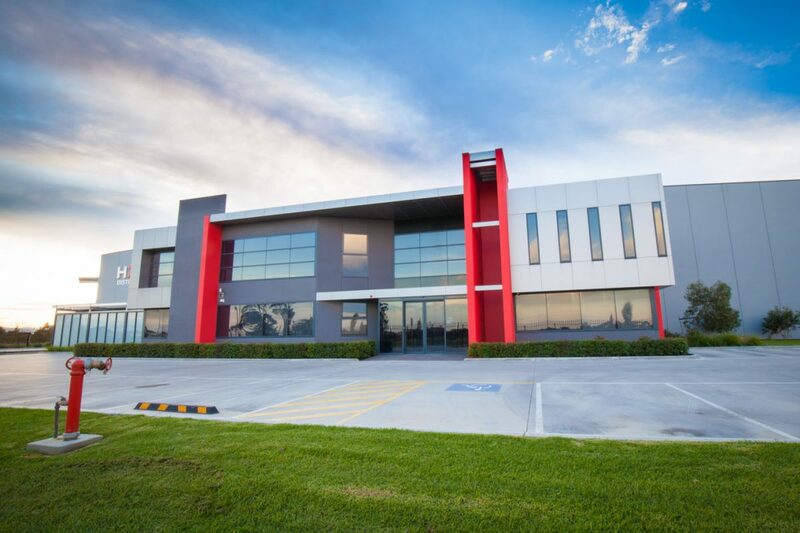 Having area of approximately 32 hectares and a frontage of approximately 500m to Frankston-Dandenong Road, Prosperity Business Park caters to a new generation of business, providing easily accessible and modern facilities designed by Stephen D’Andrea Pty Ltd. 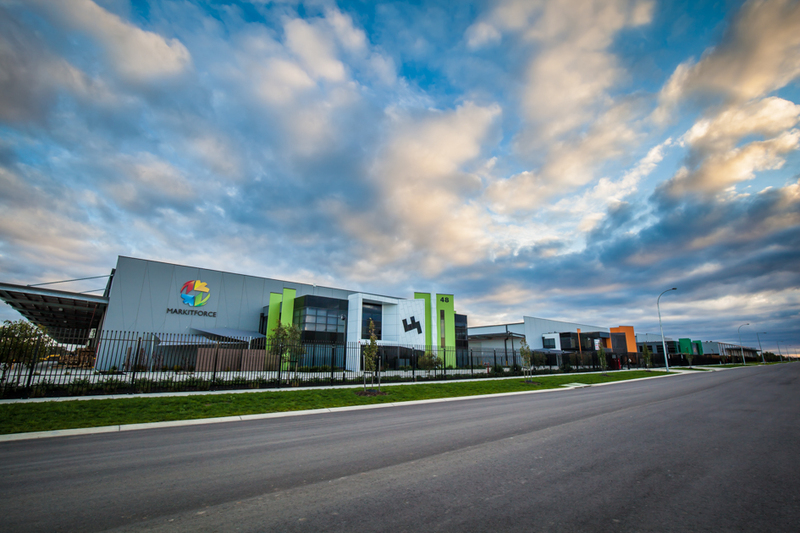 It is now home to Heritage Seeds, MarkitForce, Hafele distribution centre and Superpop Popcorn and Cinema supplies among others.